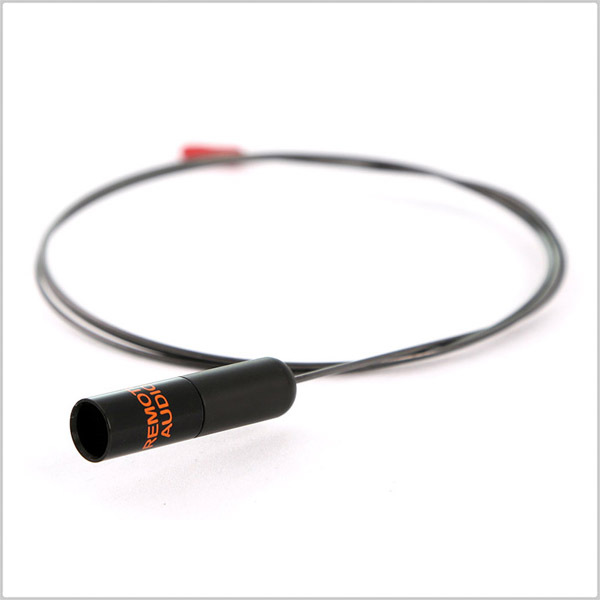 The Remote Audio Lav Snake is a flexible, low profile accessory for fishing lav microphones through tight fitting clothing. The Lav Snake’s sleek design makes it the perfect tool to move through the most constricted spaces quickly and easily. 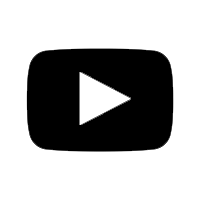 It is made of a thin, nearly unbreakable wire that is 3.5 times thinner and lighter than competing products. The polished wire is flexible enough to move through bends in clothing yet strong enough to keep its shape through years of use. 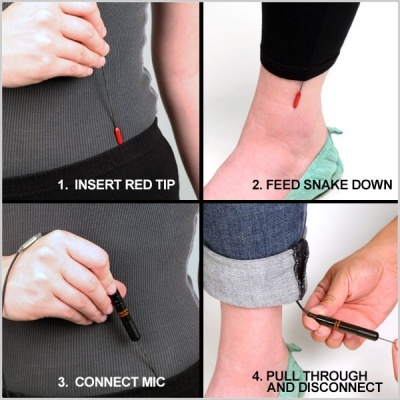 One end of the Lav Snake has a highly visible, low profile red tip that slips easily through clothing. 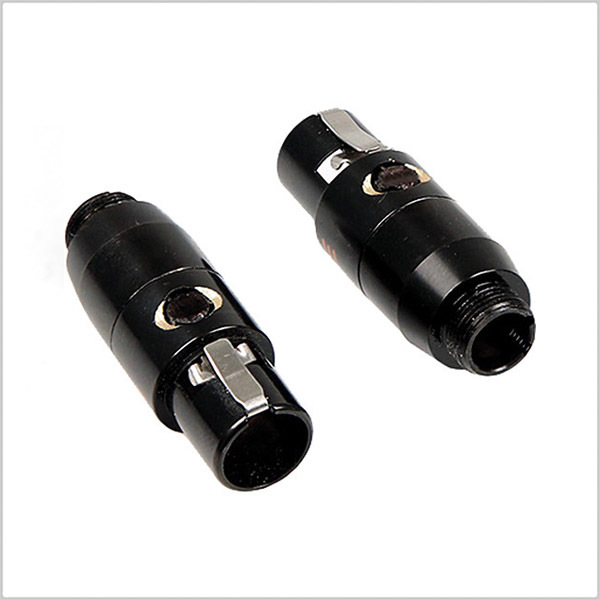 The opposite end has a TA connector with a specially designed boot. Its smooth, curved surface prevents unwanted snags. Because the Lav Snake is designed to slide down clothing bringing the connector behind it, it only needs to travel in one direction. Simply feed the tip through the clothing, routing it down then out. Once the tip is visible, pull the Lav Snake with the mic wire through the clothing, disconnect the microphone and you’re done. Say goodbye to bulky sticks or weights. The Lav Snake is easier to store than competing products. 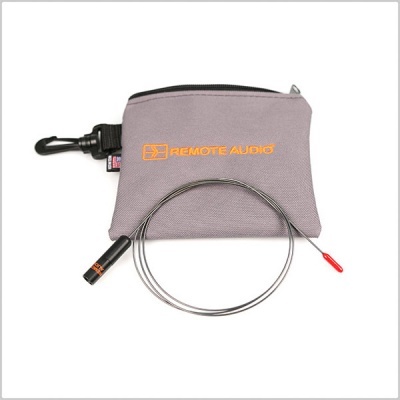 It can be coiled into a tight loop and placed in your pocket or the included zippered pouch. The pouch has a swivel clip that can be hooked on a belt loop or mixer bag. The Lav Snake will mate with any TA female connector commonly used with lavalier microphones (e.g. 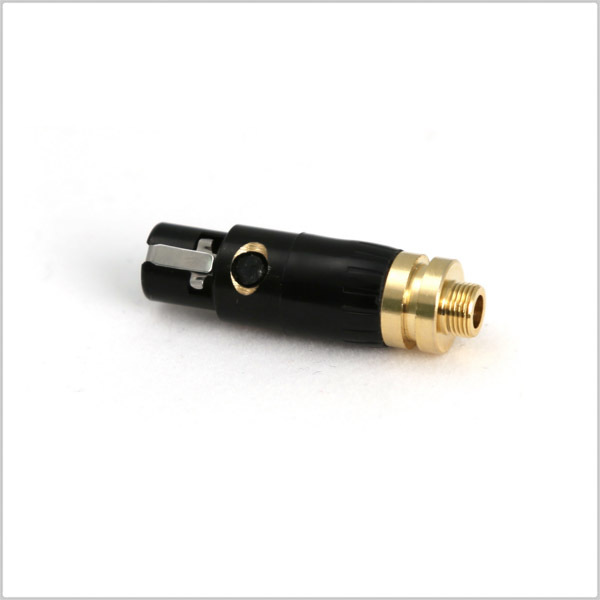 Lectrosonics, Shure, etc). 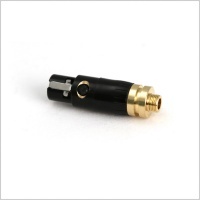 Adapters are also available for microphones terminated with a locking 3.5mm or Lemo connector.